According to the U.S. Department of State, more than 150,000 U.S. citizens cross into the Mexican border every day. While millions of Americans SAFELY visit Mexico each year for study, tourism and business—government authorities still warn people to practice caution when visiting our neighbors to the south. Several years ago, Mexico’s attorney general compiled a list showing that more than 25,000 adults and children have gone missing in Mexico in the past six years, according to unpublished government documents. 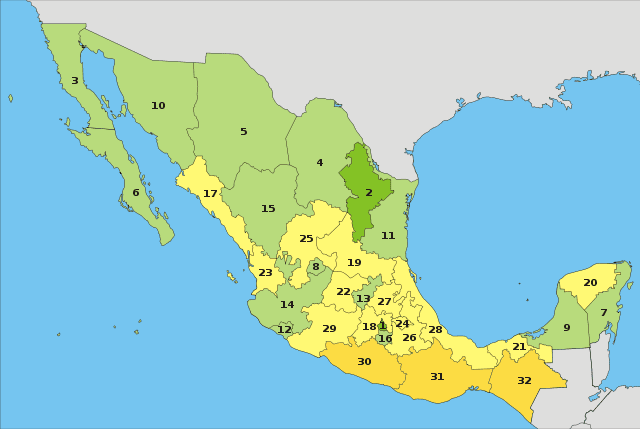 In a report by Agence France Press, at least 648 American citizens were murdered in Mexico between October 2002 and December 2012. This represents more than 40 percent of the almost 1,600 American victims worldwide over the same period. Bottom line…more Americans have been murdered in Mexico than any other country in the past decade. 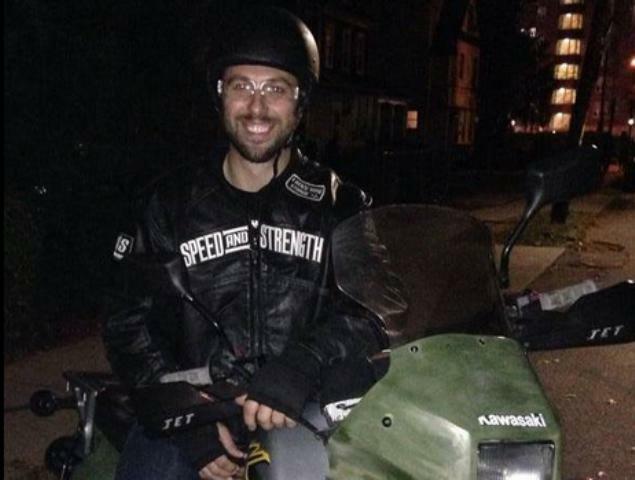 Last year, human remains found in two plastic bags near a beach in southwestern Mexico were later identified as her son, Harry Devert, 32, a New Yorker who left his job as a trader in finance for a transcontinental motorcycle journey from the United States to Latin America. It wasn’t until several weeks ago that Mexican authorities finally made an arrest in the case. Adrian Reyes Cadena, a Mexican drug gang leader, is now charged with Devert’s murder. 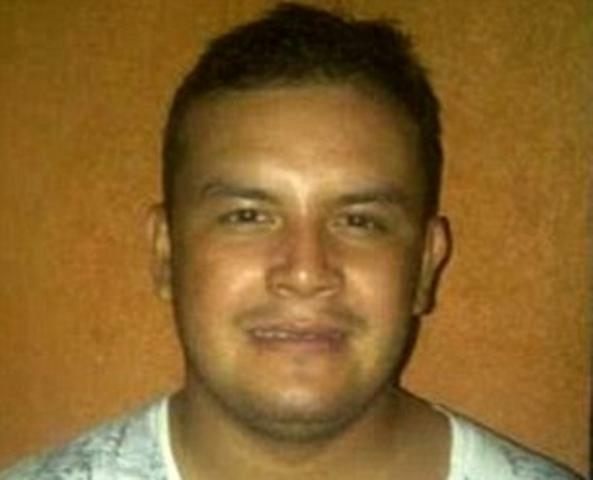 According to authorities, Cadena thought Devert was a U.S. agent and murdered him. Divert’s gang, known by the name ‘Guerrero Guard’ and ‘El Tigre,’ is alleged to have also overseen 2013 kidnapping and disappearance of two federal police officers and kidnapping of Italian businessman in 2014. Just last week, the father-in-law and brother-in-law of former Miss USA Ali Landry were found dead in Mexico after reportedly being kidnapped and held for ransom. The bodies of Juan Manuel Gómez Fernández and his son, Juan Manuel Gómez Monteverde, were said to have been discovered inside a vehicle in a remote region of Veracruz. The men were reportedly kidnapped while leaving their Gulf Coast home in Tampico, Tamaulipas, on Sept. 4. A ransom had been paid for their release, according to the report which cited Televisa, but the kidnappers didn’t keep their word. At this time, authorities have not announced any arrests in the case. Women have become the target of many crimes throughout Mexico. The state of Mexico, home to the country’s capital, is now the most dangerous place for women in Mexico. In 2014 alone, 400 women disappeared from the area. Human rights groups and families of victims have been demanding a gender alert since 2010 amid growing evidence that the area has become the most dangerous place to be female in the country. A shocking 1,258 girls and women were reported disappeared and at least 448 murdered in the area in 2011 and 2012, according to figures obtained by the National Citizens Observatory on Femicides. The organization also reports that at least least six women are targeted and killed every day in Mexico. Of those, less than a quarter are investigated. Of those investigations, fewer than 2 per cent lead to a sentence. John Edward Parks: Owned aquarium/pet store in Matamoros, MX, and disappeared in 2013 during the battles between the Mexican military and the Gulf Cartels and Zetas in that city, beginning on Nov.5, 2010. US Consulate has only verified that he is not in any hospital in that city or surrounding cities, and nothing more. They say they are not able to do any searching themselves but must rely on the Mexican authorities. 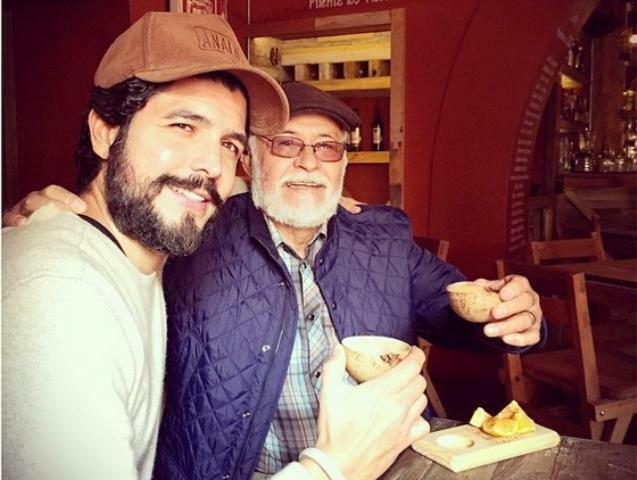 Roberto Muñoz and his family: In 2013, Roberto, his wife Cecilia and their grandson Armando Salinas had gone to Mexico to visit relatives over the holidays. But just as they were beginning their trip home, family members lost contact with them. Border records show that they never crossed back into the United States. Mario Perera Riveroll: It was a routine day for labor attorney Mario Perera Riveroll, defending American companies in a civil court across the Rio Grande in a Mexican bordertown. During a courtroom break in June 27, 2006, Perera told his co-workers that he would return after copying documents in a case. Perera, a naturalized U.S. citizen, climbed into his car, then drove off — and disappeared. Neither the lawyer nor his car have been seen since. Leave your valuables at home. Bringing them with you will make you more of a target. Tell a relative (or a person you trust) your travel itinerary and details. Make sure they have enough details to be able to get a hold of you. Ask at the receptionist at the hotel if there are certain parts of the city you should avoid for security reasons. Blend in as much as possible. Take a short shopping trip and look at how people your age are dressed and try to mimic the “dress code”. If you look like a tourist it’s pretty much like yelling “rob me”. Don’t hail for taxis, especially in Mexico City. Ask the hotel to call one for you. To view more safety tips, click here.